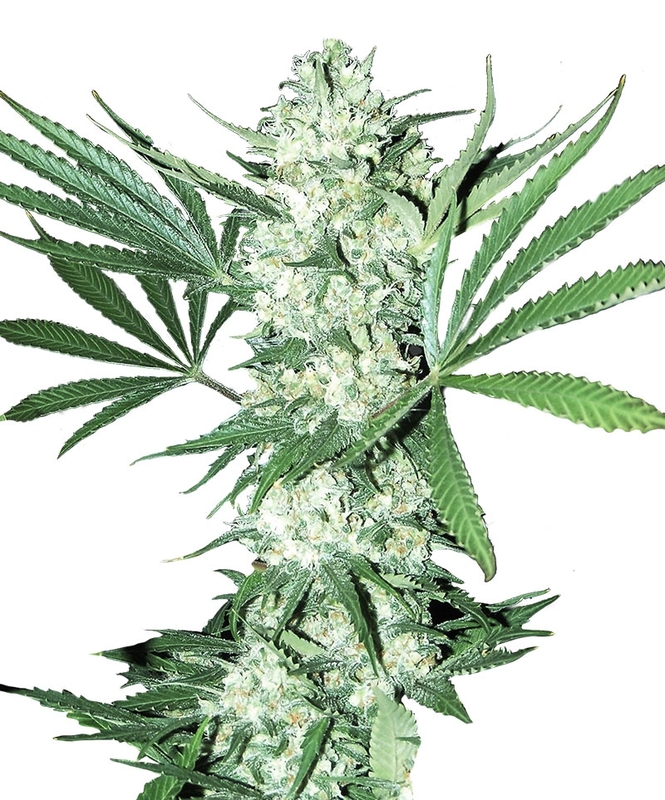 Auto White Widow is a feminized autoflowering version of outstanding famous White Widow that based on the crossing between Brazilian sativa, South Indian Indica and Ruderalis. The strain inherited the best qualities of its parents. The strain has short flowering of 52-60 days. It starts to grow slowly but then it demonstrates very energetic growth. The shiny resin coats all plant. The strain has the good resistance to deseases, the excellent germination and the great stability. The smoke has very fresh taste and aroma with herbal notes.